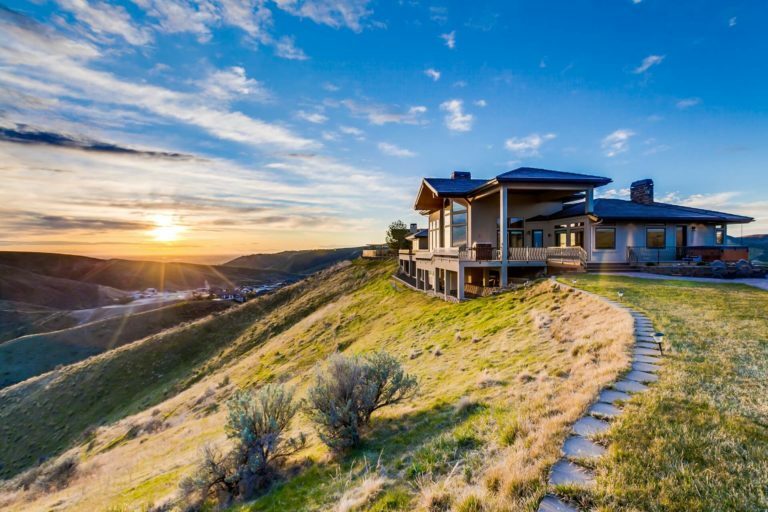 Hiking Archives | Eagle Idaho Real Estate | Think Alei. © 2019 Alei Merrill. All rights reserved.